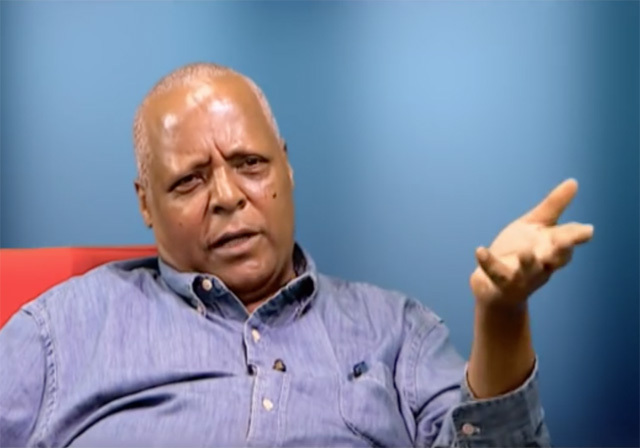 Leading opposition figure in Ethiopia, Dr. Merera Gudina, has asked a Federal High Court to allow him visits from friends and family whiles in detention. The court subsequently ordered that he puts his request in written format. On his latest appearance in court, he pleaded not guilty to all charges brought against him by the state. Gudina, leader of the Oromo Federalist Congress (OFC) has been in custody for close to a year pending the commencement of his trial on multiple criminal charges. Ethiopia’s prisons has a notoriety for abusing prisoners. There are reports of widespread abuse and even torture of inmates according to local media reports and human rights groups. READ MORE: Oromo leader Merera Gudina: Biggest victim of Ethiopia state of emergency? Gudina’s team had sought the list of prosecutors’ witnesses to be used in his case, the court sought parliament’s position on witness protection. The council of the House of Federation in response said prosecutors could refuse to produce the accused’s request because witness protection did not amount to constitutional violation. The court has thus set November 3, 2017 for commencement of the trial. His lawyer told the court that his client’s plea of innocence had been unnecessarily delayed. He has been in custody for 11 months after he was arrested on December 1, 2016. At the time, he was arrested on charges of terrorism and also for flouting state of emergency rules imposed in October 2016. He was said to have met persons Addis Ababa considered as terrorist groups whiles on an European tour in Brussels. He is charged along with two others individuals – Jawar Mohamed and Berhanu Nega, and two institutions – Oromo Media Network and Ethsat channel, the trial of the four others are to be heard in absentia.